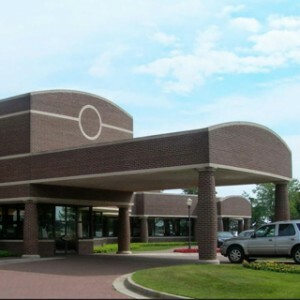 It doesn’t matter what body style you prefer. 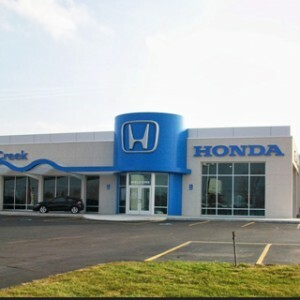 If it comes from the Honda Civic family, drivers can expect a safe, reliable, hyper efficient vehicle with a host of standard tech features. 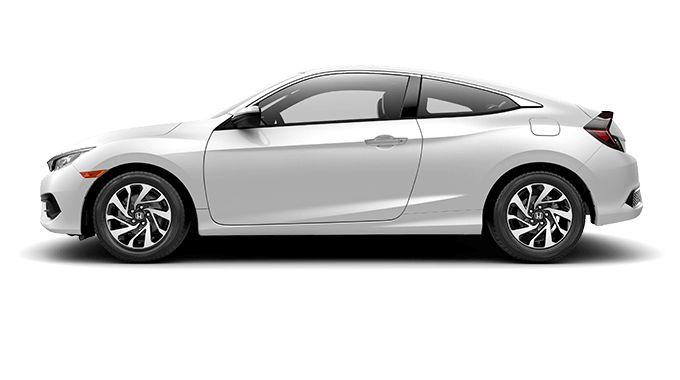 The 2018 Honda Civic Coupe ticks all of these boxes in two-door form and car shoppers throughout Western Michigan are sure to take notice. 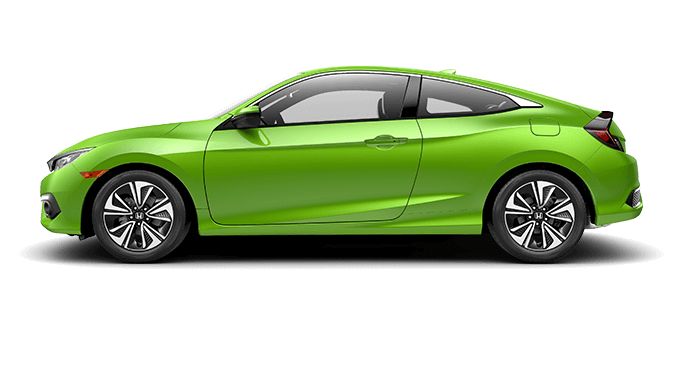 The 2018 Civic Coupe delivers practicality with a punch, whether you opt for the standard, 158-hp in-line-4 or the available, 174-hp turbocharged engine. 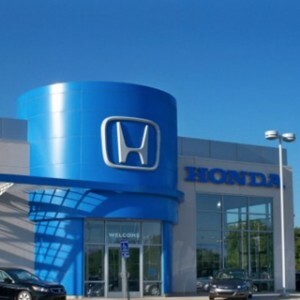 Both the 6-speed manual and continuously variable transmission (CVT) boast impressive fuel economy, never dropping below an EPA-estimated 32 combined mpg,* thanks in part to Honda’s intelligent Eco Assist System. The MacPherson strut front and multi-link rear suspension maintain a composed ride at all times, while Electric Power-Assisted Rack-and-Pinion Steering (EPS) and front/rear stabilizer bars increase handling through the trickiest corners. 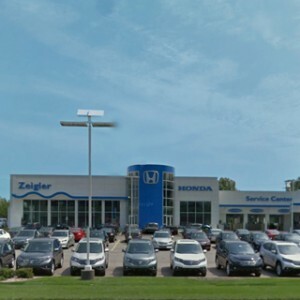 Michigan winters are no match for the Civic Coupe’s active and passive safety features, as well as its available driver assist technologies. 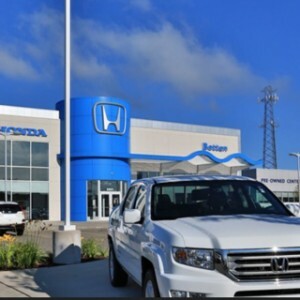 Standard equipped with Vehicle Stability Assist (VSA), this intuitive system not only enhances traction on wet surfaces and loose terrain, but it also stabilizes the car during over/under steering. 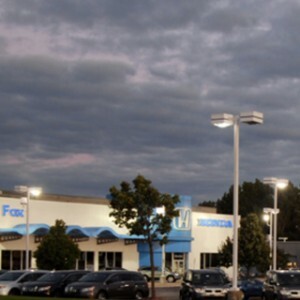 Other standard features such as a multi-angle rearview camera, LED daytime running lights, and a Tire Pressure Monitoring System stay on the frontline of accident prevention. 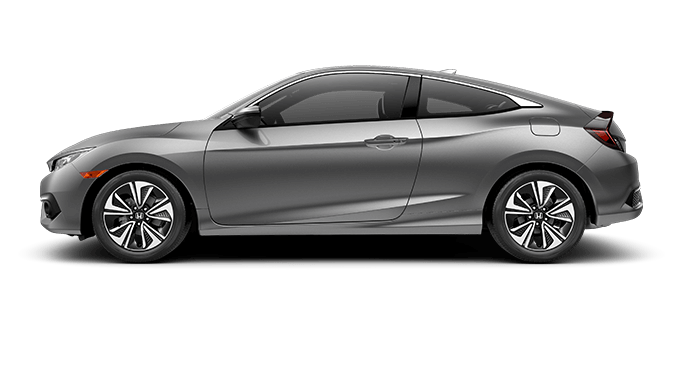 For the ultimate in driver awareness, the 2018 Civic Coupe Touring model comes with Honda Sensing, a comprehensive package which includes Forward Collision Warning, Lane Departure Warning, a Collision Mitigation Braking System, and Road Departure Mitigation. Inside this two-door, the Civic is outfitted with features that promote both comfort and convenience. With seating for up to five, 12.1 cu. 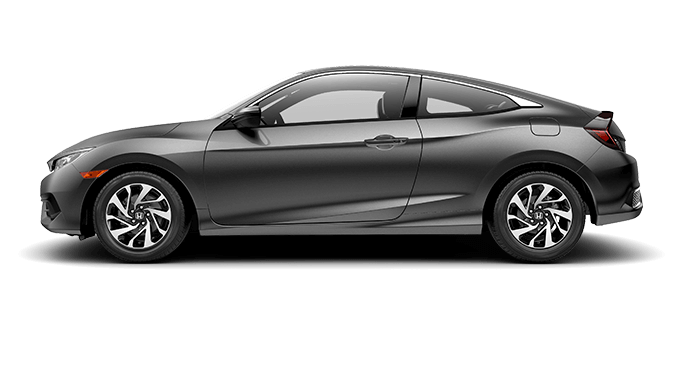 ft. of trunk space, and 60/40 fold-down rear seats for multiple interior configurations, the Civic Coupe is a road trip champ. Available heated front seats are a welcome friend during chilly mornings, and automatic climate control will keep your passengers at the perfect temperature—no matter the season. Accessing your entertainment has never been easier with standard-equipped Bluetooth streaming and a USB audio interface, not to mention available features like Apple CarPlay and Android Auto, Pandora compatibility, and SiriusXM satellite radio. 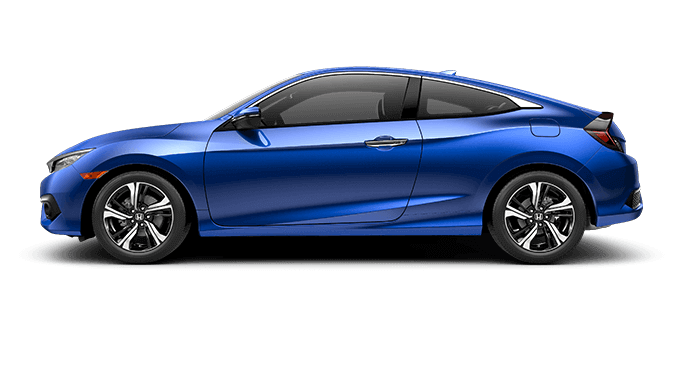 To see all of the benefits firsthand, stop by any West Michigan Honda Dealers location to test drive the 2018 Civic Coupe.